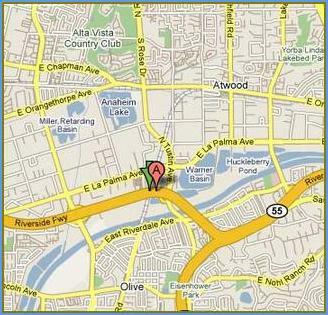 We have moved from our Fullerton location to Anaheim. 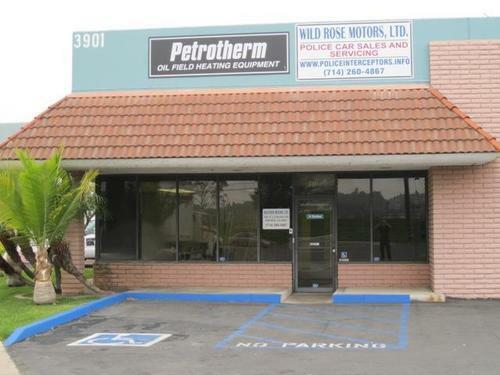 Come in and see our new facility! 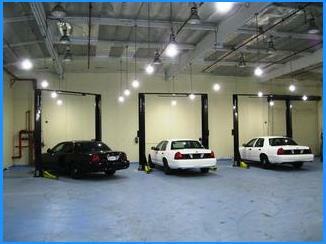 New Lifts at Wild Rose Motors Ltd.
We are upgrading our equipment so that we may better serve you.